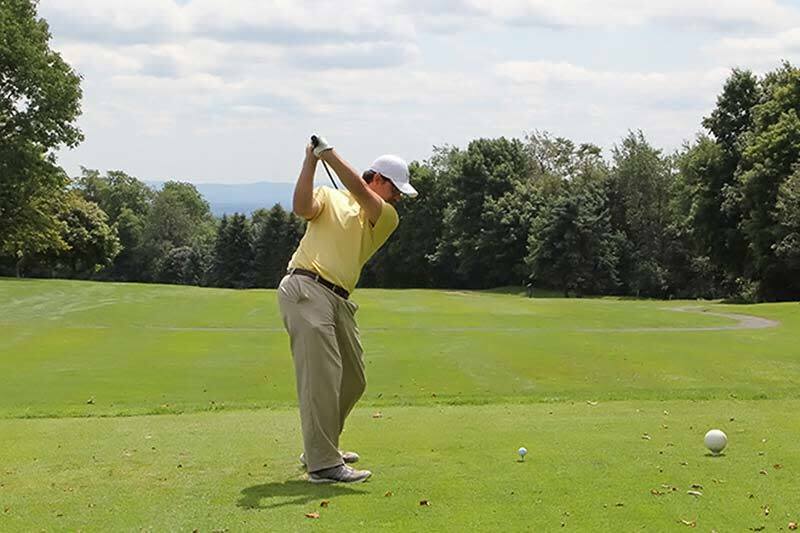 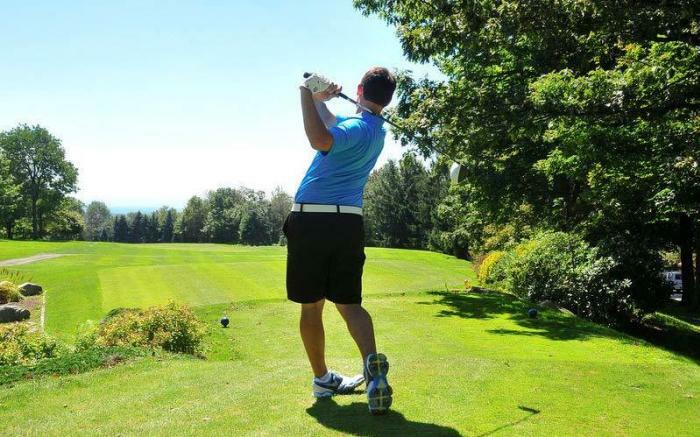 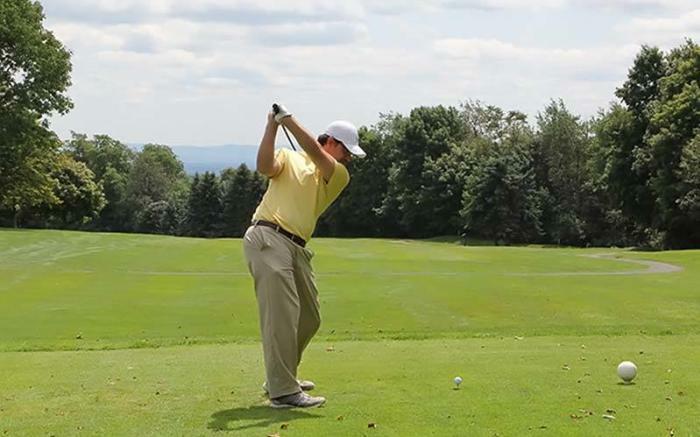 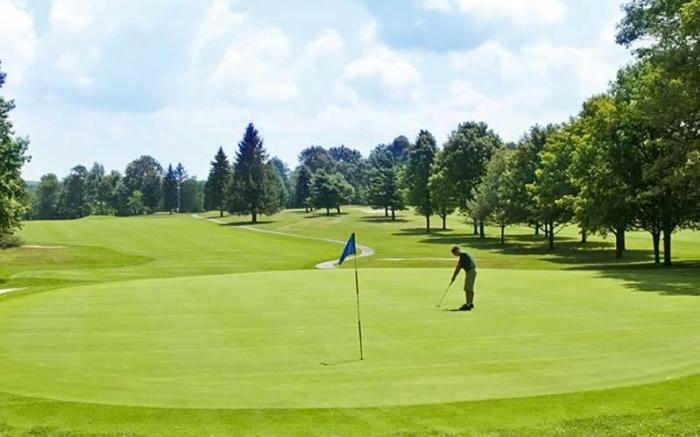 At Seven Springs Mountain Resort, golfers of all abilities can enjoy the dramatic beauty of a top-rated golf course, flowing seamlessly through the mountain terrain and designed to reward players with a fun round of golf. 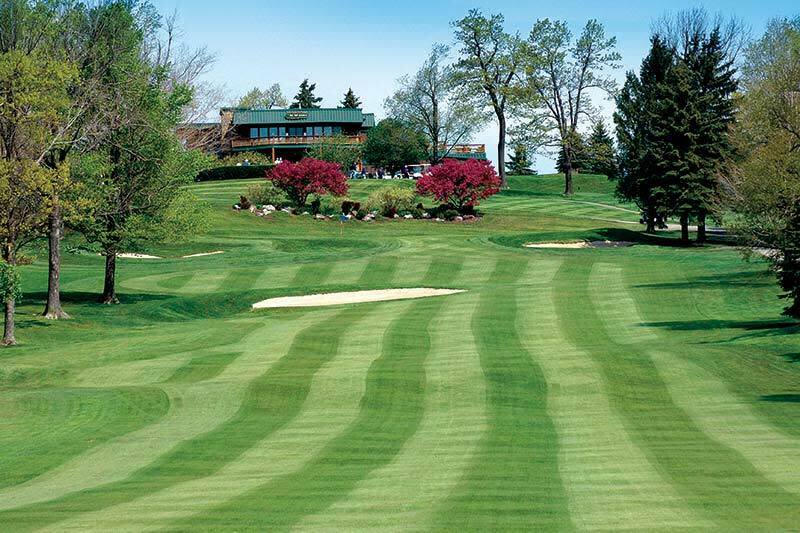 Measuring at just over 6,500 yards, Seven Springs' perfectly-maintained par 71 golf course takes maximum advantage of its mountain vistas and natural beauty of the Laurel Highlands. Vibrant landscaping, lush fairways and four-tee positions make play challenging for any golfer. 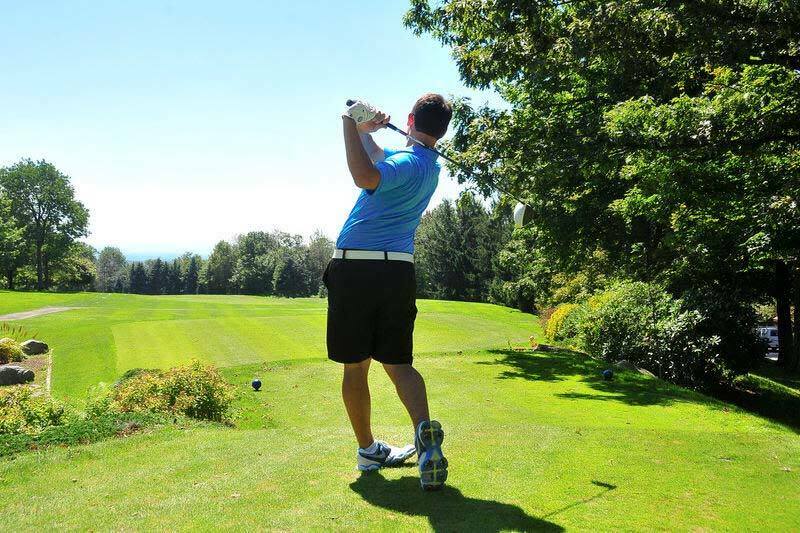 From the highest point on the course, you can see seven counties and three states! 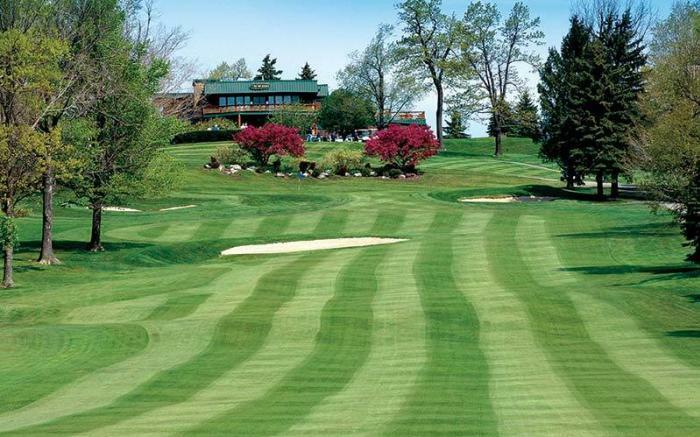 Memberships and tee times are available.